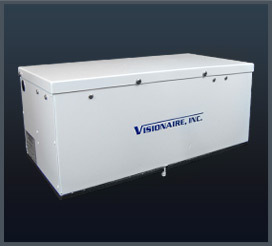 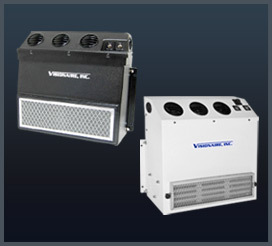 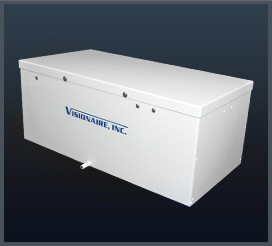 Designed for small to large cabs, Visionaire offers a variety of evaporators for many different applications. 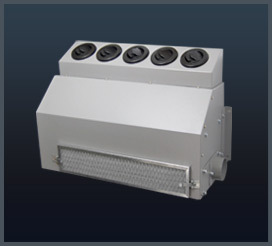 Giving the user options in mounting locations, Visionaire evaporators can be mounted to the roof, ceiling, outside wall, inside wall, or to the cab floor. 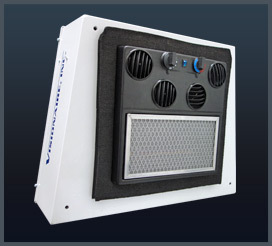 Give us a call and let us help you with your evaporator application.